Temple' is a documentary about Studio Ghibli and influential anime director Hayao Miyazaki. It includes interviews with a variety of animators, directors, artists etc. 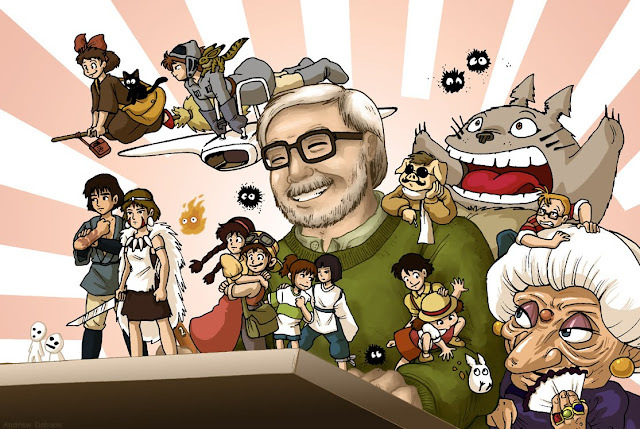 in the field of anime, as well as Miyazaki himself.